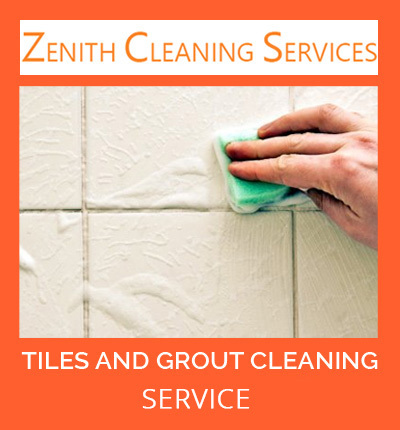 Zenith Tile and Grout Cleaning Ipswich specialist company provide you affordable tile & grout cleaning services across Ipswich. Are you unhappy with the stubborn stains on your tiles? Seeking the best tile and grout cleaning services in Ipswich? 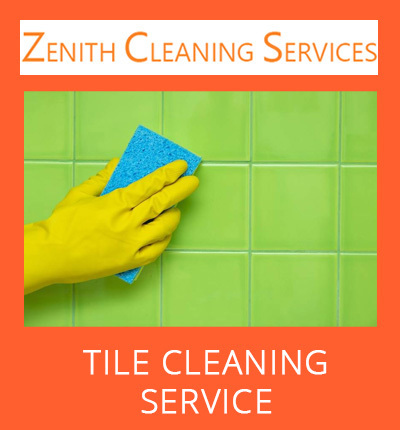 Zenith Cleaning Services, a locally owned as well as operated company in Ipswich can provide you with the best tile and grout services. Tiles have become the most popular flooring option, these days. In addition to giving a spectacular look to your floor, they provide a durable surface, as well. They can be easily cleaned, and can retain their color and luster for many years. The biggest challenge with the majority of tile installation is the grout. Even if, the tiles are quite durable, the grout used in the spaces between them is very porous, thereby, allowing grease and dirt to collect in its pores. With the time, it can discolor the grout, and turn a beautiful surface into an eyesore. Thus, to clean your tiles and grout, reach for Zenith Cleaning Services. We are leaders in the tile and grout cleaning industry, and have earned a huge reputation for offering reliable services in Ipswich. Our specialized services include grout cleaning, restoration, and recolouring, tile cleaning, sealing, tile stripping, caulking, shower/tub steam cleaning, colour and clear sealing, tile protective coating, cracked or broken tile replacement, mildew and stain removal, floor polishing, and more. Steam Cleaning: We employ high-tech tile and grout cleaning equipment in Ipswich. The surface of tiles is cleaned using high pressure and high temperature steam. Our certified cleaners perform the cleaning process very meticulously, and they take care that there is no messing or splashing with water. Why Choose Zenith Tile and Grout Cleaning Ipswich? 100% Satisfaction Guarantee: Zenith Cleaning Services is well known for providing quality tile and grout cleaning services in Ipswich. Our customers’ satisfaction is our top priority. We strive for 100% satisfaction guarantee. Our experts are there to answer your queries you may have throughout the cleaning process. 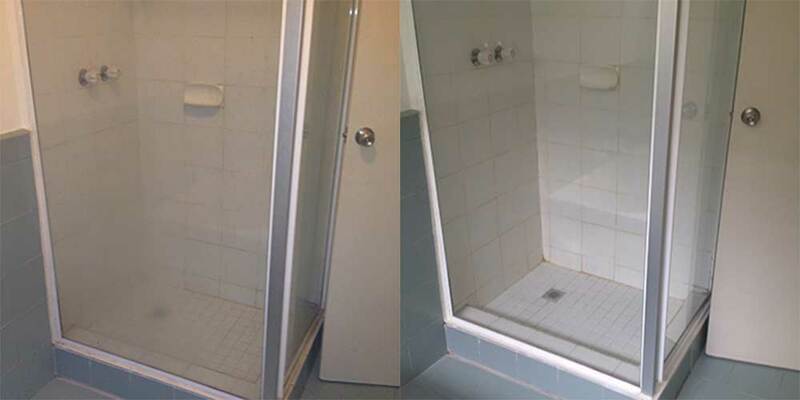 If you are looking for affordable, same day tile and grout services in Ipswich, contact us at 1800 266 812. Call us today to request a free quote!